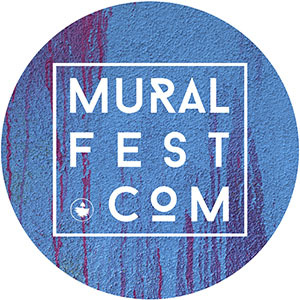 Mural Fest is an annual public art festival featuring some of the best local & International muralists & performing artists. 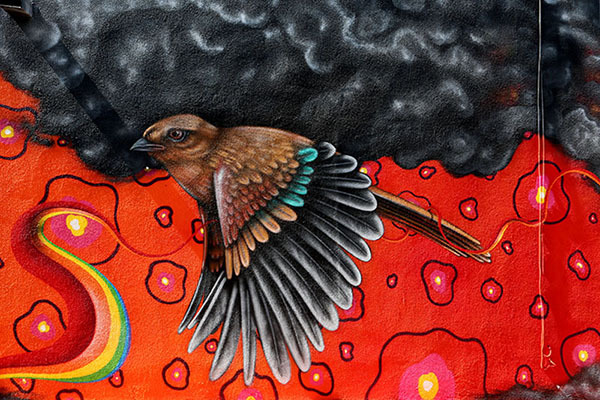 We aim to turn Albuquerque into an International Arts District for several weeks every year. Throughout the festival we host several concerts, exhibitions and block parties and offer a space for like-minded organizations to share their good works with our global community. 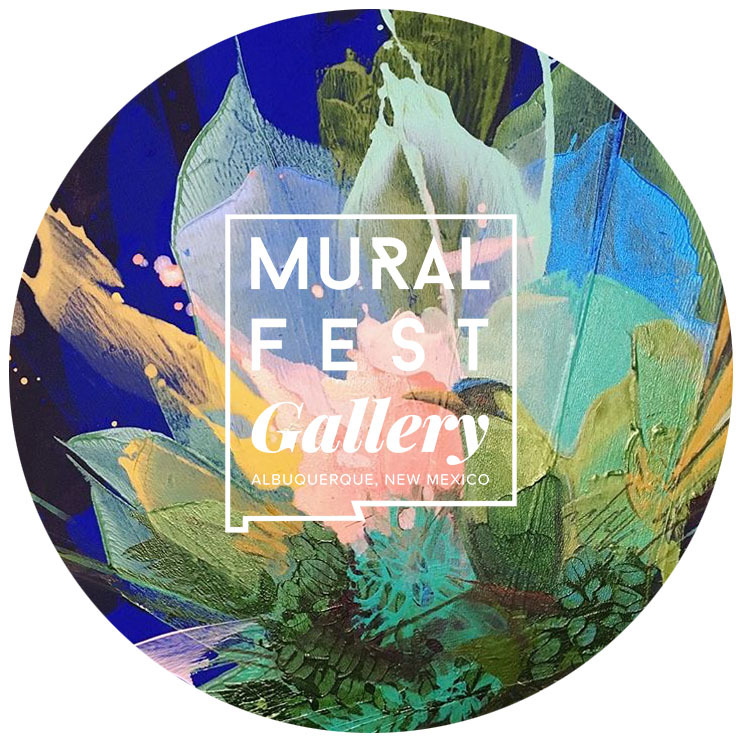 Mural Fest 2019 will take place in late September and run through October aligning with The Albuquerque Balloon Fiesta where our beloved city doubles in population. We use public art as a tool to inspire & celebrate this thing we call life. This is our opportunity to bring our community together and identify the issues we face as a society; homelessness, mental health, education, poverty, crime, global warming, healthy eating habits... Who are we and what direction are we headed? Only together can we move forward and prospor. So lets make some beautiful art, eat some amazing food and groove to some dope music while we build a brighter future for our children! 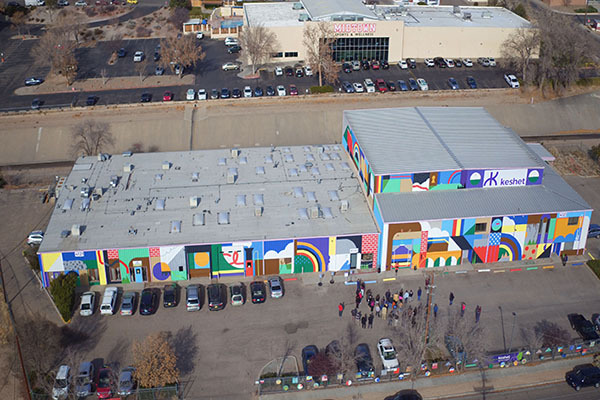 We are pleased to announce the call to artists for Mural Fest 2019! 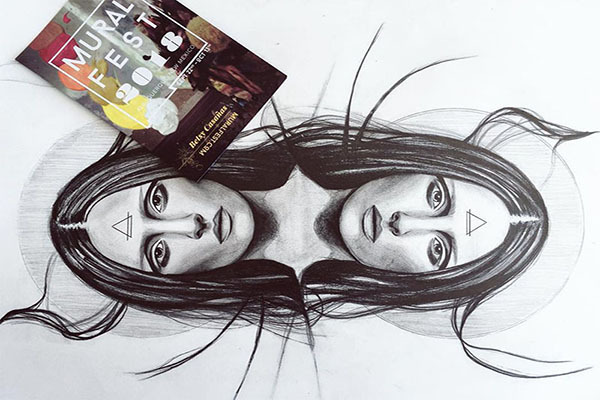 Check out our instagram @muralfestabq for Give-Aways & Contests we run throughout the year. Win a free Mural Fest t-shirt by following us on instagram and tagging two friends. Once a week we'll be selecting a new winner. Enter as many times as you like, just tag two different friends each time and your odds of winning just got better! We have been busy editing all the photos & videos from 2018 and are supa happy to share them with you here :) Go ahead and click away... you really can't go wrong, they are all lovely choices and the other pages filled with beautiful art will always be there for you. Enjoy! 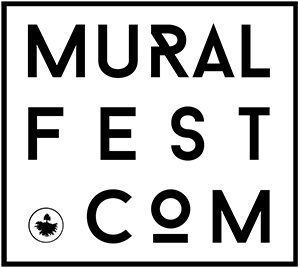 We also run Worldwide UnderGround, a creative design & production studio where we use art, music and technology as catalysts in the development of youth leaders and stronger communities. Everyday we help people develop their digital dreams. We are going back to our roots. 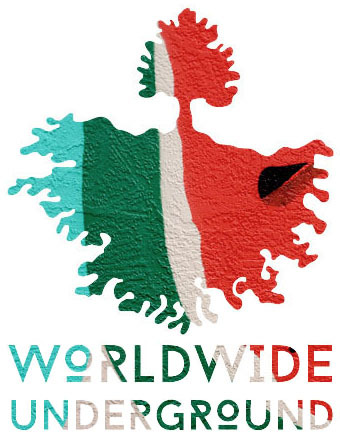 When Worldwide UnderGround first launched in 2003 we were an arts & cultural guide, featuring hundreds of artists from around the world. This Spring we'll be launching an arts & culture magazine with a focus on the global public art scene. Serving up all the funk you can handle with flavors from our favorite artists, musicians, chefs, filmmakers and events. Can you dig it?! KRQE • Jodie Herrera & Christian Michael Gallegos representing!